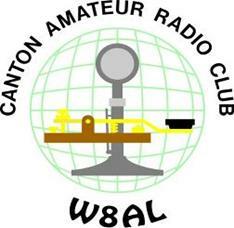 August, 2018 | W8AL - Canton Amateur Radio Club, Inc. Note: This post has been corrected. It originally listed Perry Ballinger by mistake, and not Perry Werstler. 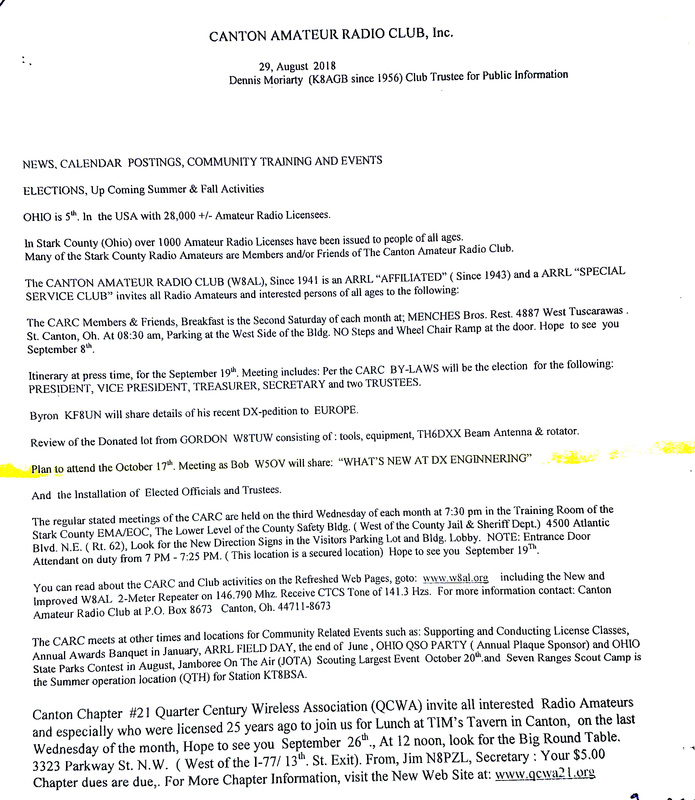 Another round of nominations will occur during the September meeting (Sept. 19th 2018) before the election is held. 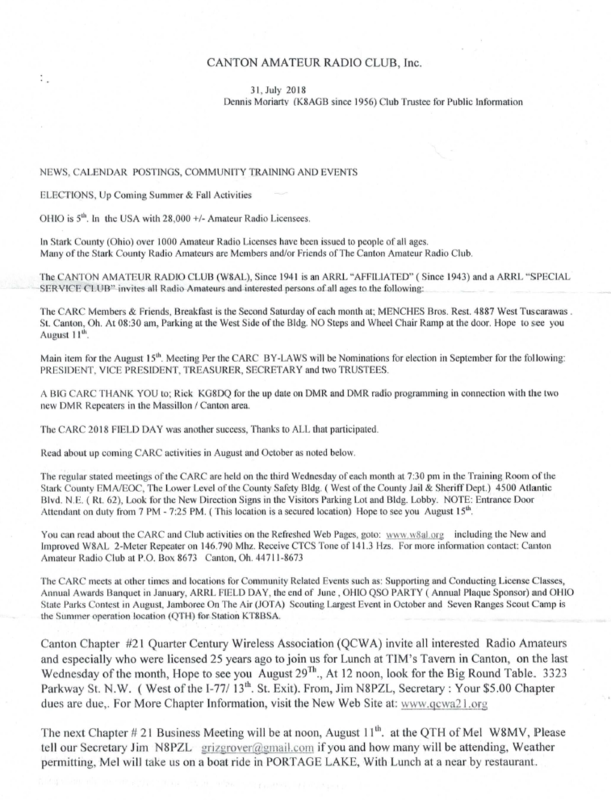 You MUST be in attendance at the September meeting to cast a vote for the election. Officers and Trustees must be 21 years of age, have been an active member in good standing concurrently for at least the previous 6 months, and have demonstrated a regular attendance at 4 of the previous 6 meetings. Both terms shall be for 2 years. September 2018 to September 2020.